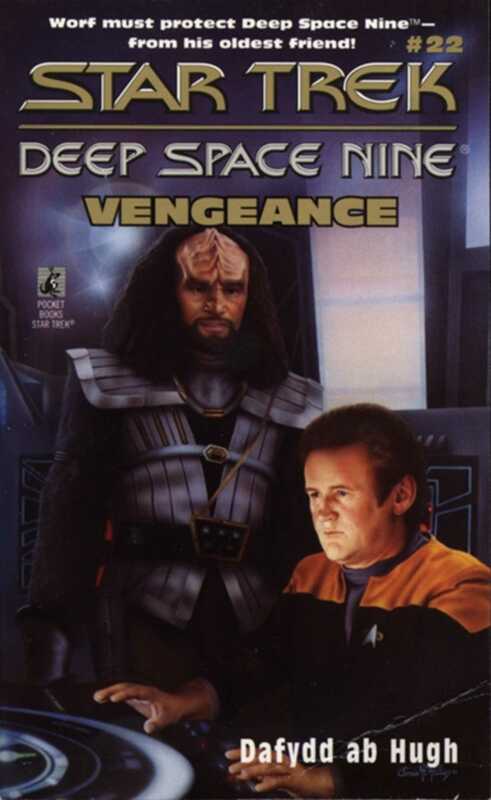 Rumors of a secret alliance between the Dominion and the Klingon Empire lure Captain Sisko and the crew of the Defiant on a desperate mission into the Gamma Quadrant, leaving Deep Space None vulnerable to a surprise sneak attack! Now an elite Klingon task force has seized control of the station, and only Chief O'Brient, Dr. Bashir, and Worf are left to defend Deep Space Nine. But Worf's loyalties are tested when he discovers that the invaders include his oldest friend -- and his own brother!